Information: Equipment: All walks have significant exposure even in Summer. Full equipment including boots, waterproofs, map and compass would be advisable. In recent years Sunday services have vastly improved on the Settle -Carlisle line. However the Sunday Morecambe line service still leaves something to desired. Also, it is worth noting that there may be slightly cheaper versions of journey prices. 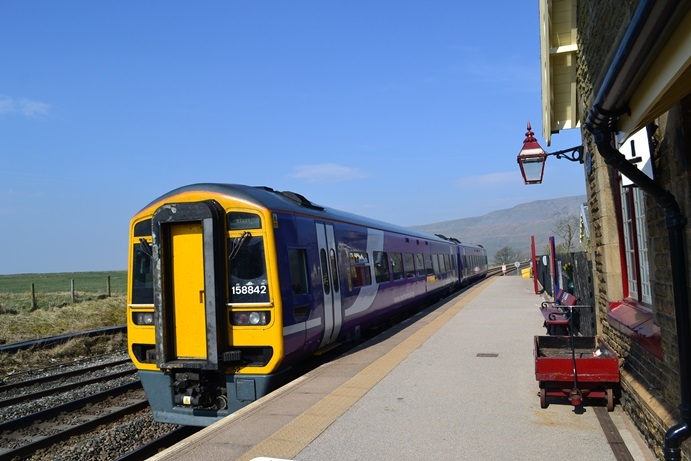 For instance, by booking a return ticket to Keighley (within the Metro area) taking advantage of Metro off peak fares on weekends and then Keighley to Ribblehead this can result in a saving. These can be checked out beforehand using the internet on sites such as http://www.nationalrail.co.uk. 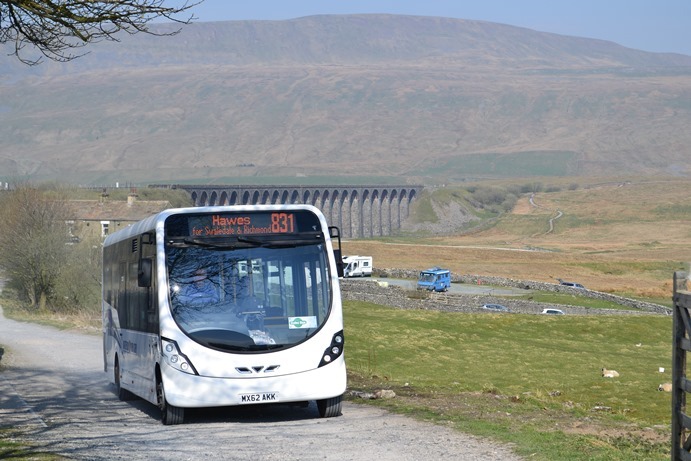 The 831 Northern Dalesman departs Ribblehead on summer Sundays and bank holidays for Hawes and Swaledale. 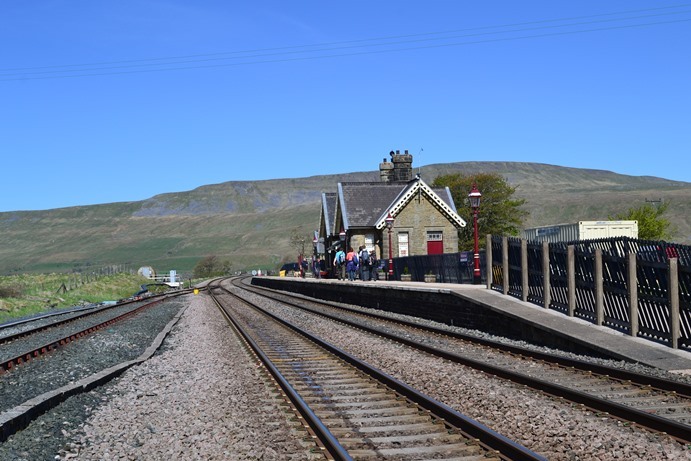 Ribblehead Station Visitor Centre - the station has been fully restored as a visitor centre by the Settle & Carlisle Railway Trust and run by volunteers. The centre is normally open during the summer months- Tel 01524 242584 but advisable to check their website. The visitor centre also houses the weather station [see below] a function which the stationmaster undertook for the air ministry in the past. Settle Carlisle Development Co This contains much useful information particularly details of train services and engineering works. 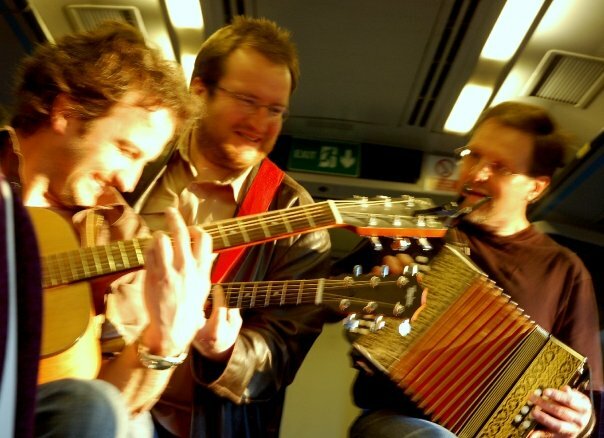 From time special events are put on including the music train which takes place on occasional Saturday evenings in early summer [booking advised]. Also, the Friends of the Settle and Carlisle Line have their own website. This cover the historical facts as well as other useful information on guided walks etc. The Friends of the Settle Carlisle Line have two shops located on Settle and Appleby Stations. 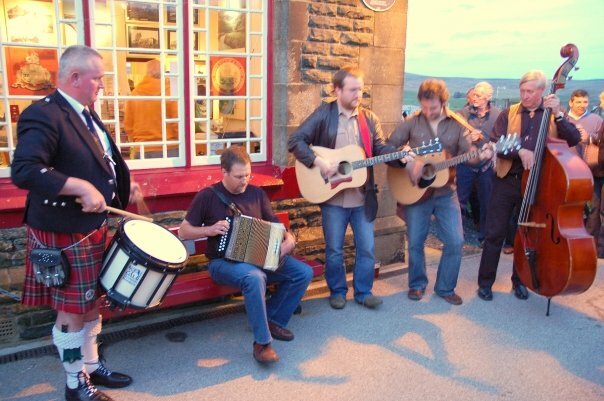 In addition teas and coffees can be obtained from Ribblehead Station visitor centre [when open] as well as a tea van usually located most days in the lay-by just below the junction with the road to Settle. The 3 Peaks Cafe in Horton has recently closed.